The present day Sheriff’s Office is located on the Town Square at 37 East Main Street, McConnelsville, Ohio. 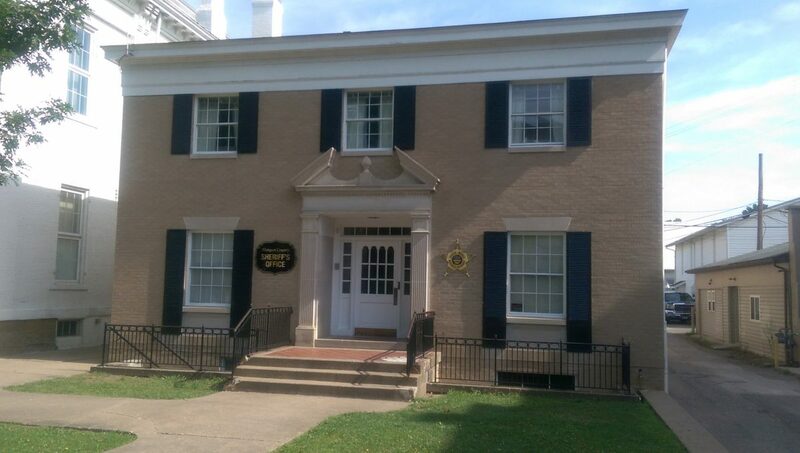 It is labeled as an annex of the Morgan County Courthouse. It was erected in 1965 by the Dunzweiler Construction Company. 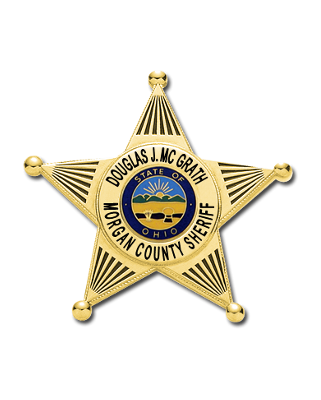 The Morgan County Sheriff’s Office consists of the Sheriff and 7 full-time Deputies, 4 full-time Dispatchers and 1 part-time, 2 Supervisors, a Jail Administrator and 2 Records/Financial Clerks for a total of 17 employees. The Sheriff’s Office serves 15,054 citizens that are located within 421 square miles. 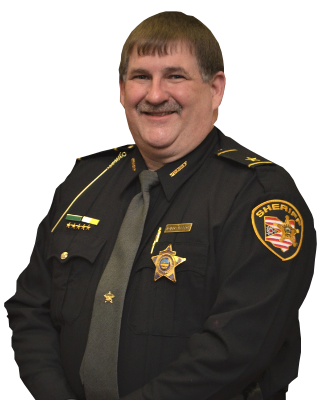 The Sheriff’s Office patrols over 915 miles of State, County and Township Highways.